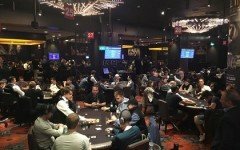 Back in March, Somuchpoker reported on the worrying developments down under as the government in Australia barred online poker. 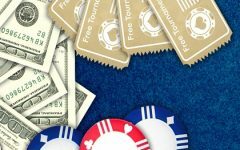 There was support for online poker, and some senators stood up and spoke for the game to be treated differently to other forms of gambling, but as is so often the case when politicians make judgements on poker – they decided poker should not be treated differently. It was the 2001 Interactive Gambling Act that was set to be amended, as the Australian parliament sought to protect problem gamblers and deal with offshore operators who they felt may not operate in the right way. Alan Tudge, who is the current Human services Minister put forward a bill called the Interactive Gambling Amendment Bill 2016, which was then passed after being debated. 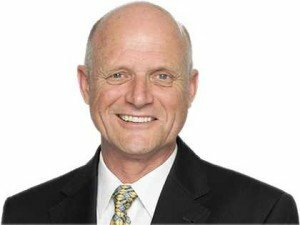 Back then, Senator Leyonhjelm called for online poker to be given special status compared to other betting and said: “Online poker is not a spectator sport. Nobody tries to fix a cricket match as part of an online poker game. 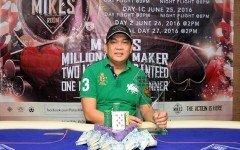 There is no public interest in banning it as part of interactive gambling laws”. 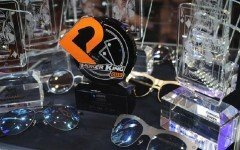 He remains one of the poker community’s biggest allies in the Australian parliament. 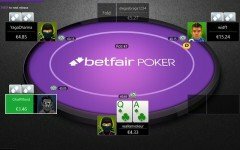 Yesterday, this tale took another twist, with Senator Leyonhjelm having his motion for an inquiry into online poker’s inclusion in the amendment which was passed in March, approved. This inquiry would allow people interested in the amendment to voice their opinions on the subject, and for those opinions to then be considered by the Australian parliament. Of course, this does not mean that the amendments that look set to block online poker in Australia will be overturned, or even adjusted necessarily, but it is a step toward them being reviewed. “The number of people we had contact their local MPs through emails, social media, letter writing and phone calls was amazing. The Interactive Gambling Act of 2001 is set to be updated and further clarified by the Interactive Gambling Amendment Bill 2016, which has not yet come into effect, despite having been approved. Under the new rules, offshore operators could theoretically apply to be licenced and to operate legally in Australia, but it is thought that this will be extremely difficult, to the point of bordering on the impossible. 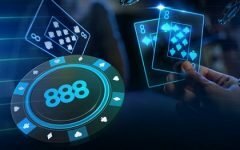 888Poker are one of the bigger operators to have already voluntarily pulled out of the Australian market, and even with this inquiry having been approved, there are no guarantees that more may soon follow.